The Rev, Dr. Cornelia Cyss-Carter has been our pastor since May 2006. Cornelia is a native of Northern Germany and has lived and studied in both Germany and the United States. 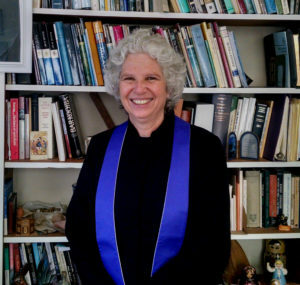 She earned her Master of Divinity from San Francisco Theological Seminary and her Ph.D. from the Graduate Theological Union in Berkeley. 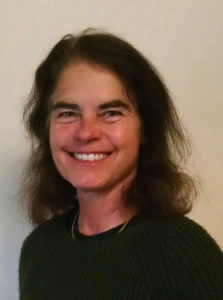 Prior to her call to Two Rock and Tomales Presbyterian Churches, she was Coordinator of Older Adult Ministries at First Presbyterian Church in San Anselmo and Interim Associate Pastor for Christian Nurture and Congregational Care at Community Presbyterian Church in Vallejo. She has also taught classes at the Graduate Theological Union. Pastor Cornelia delights in being partners in Christ’s service with the historic congregation at Two Rock. She brings to her ministry a passion for faithful and joyful worship and a deep commitment to nurture faith in others; she has a great love for people and for fostering caring relationships; and she strives to strengthening the congregation’s call to be servants of Jesus Christ and to reach out to neighbors within the Two Rock community and beyond. Pastor Cornelia is supported by a small staff and an active group of church officers. 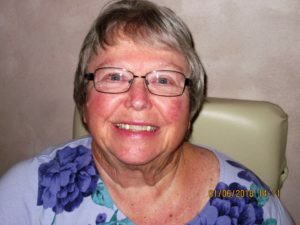 Margaret Todt has been a part of the Two Rock Valley Presbyterian Church music program since 1952 when she sang in the choir. She was the backup organist for many years and became the primary organist/pianist in 2008. Mel Todt became the treasurer in 2000. His background was in banking so when the treasurer opening occurred he was a natural for the position. 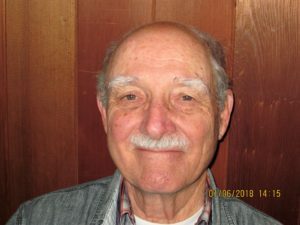 He is treasurer for both the Two Rock and Tomales Presbyterian churches. 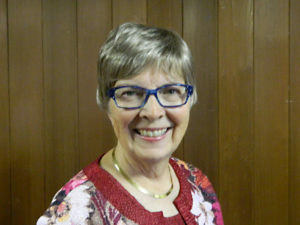 Kay Fish joined our church last year and soon became the choir director. She was instrumental in reviving the hand bell choir and leads an enthusiastic band of ringers. Kyle Craft is the resident violinist here at Two Rock. 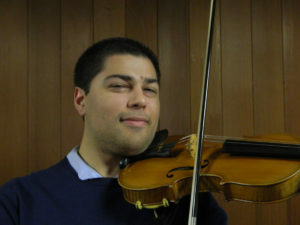 He is studying music at the College of Marin. 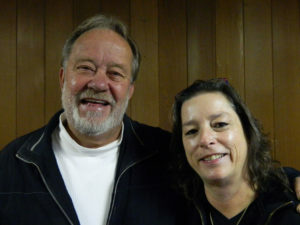 Mary Lyn Visser is our church custodian and keeps the building spick and span. Ben Visser keeps our beautiful church cemetery mown and tidy. Class of 2021 David Coe and Brent Russell. Class of 2021 Doreen Coe, Pat Huber and Nan Leavell. Kathy Stroke, Mary Lynn Visser, Jessica Briggs.